Did Nokia, OnePlus, and Xiaomi do wrong by removing background apps on your Android smartphone? Nokia, OnePlus, Huawei and Xiaomi phone users often compare their devices with premium smartphones and praise its extraordinary battery performance. Now, a website named DontKillMyApp, launched by the Urbandroid team is highlighting the truth behind the unnatural battery performance of these devices. "Smartphones are turning back into dumbphones. We have to fight back! [Our] phones are getting more and more powerful, but the battery capacity is lagging behind. ", said DKMP team. Adding further, "Vendors are always trying to squeeze some battery saving features into the firmware with each new Android release." The website lists top OEMs (original equipment manufacturers) of the tech industry that utilizes wrongful practices to limit background process in order to enhance the device's battery life. 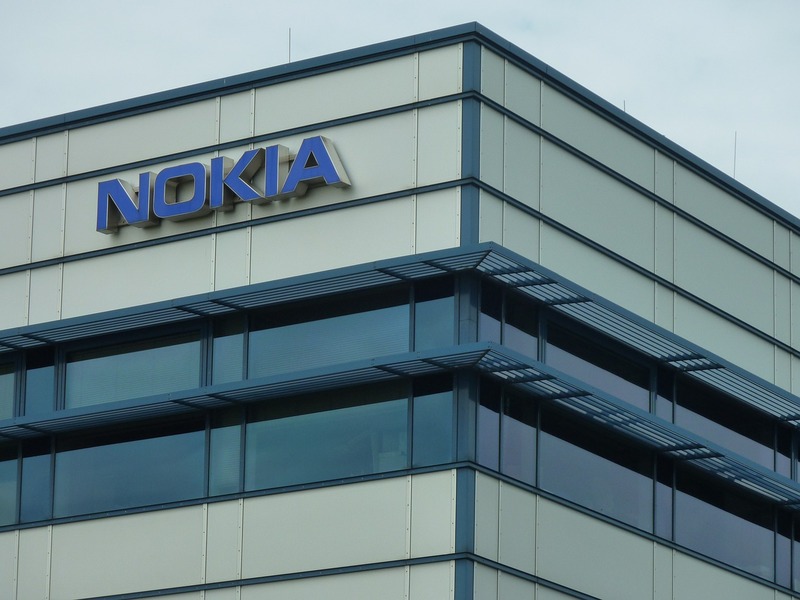 In fact, Jiri Richter of the Urbandroid team member says that Nokia’s tactics were the main reason for carrying out this project. 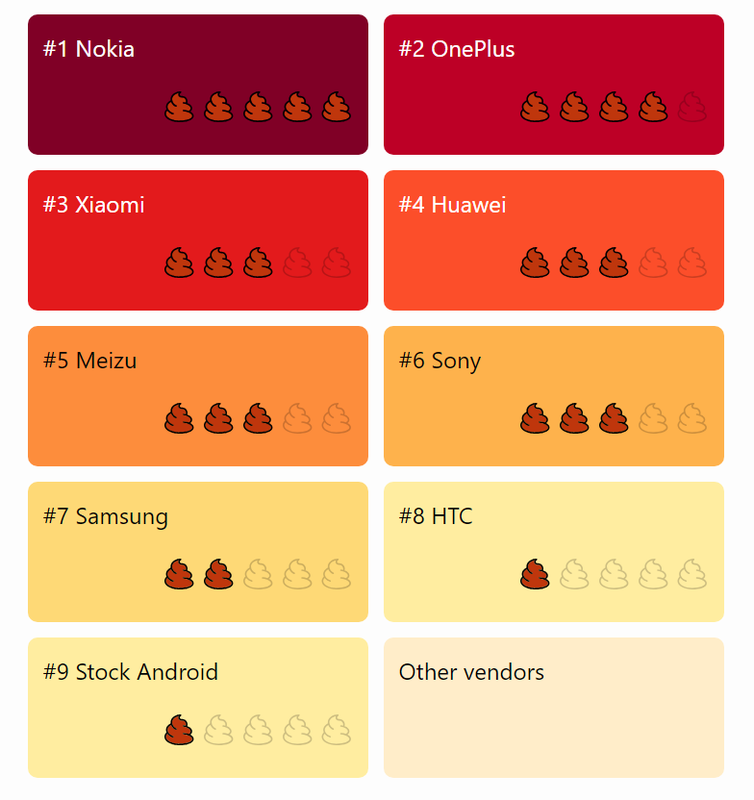 The DontKillMyApp ranks OnePlus as the second contender of offense. The site claims that many apps on OnePlus 5 and OnePlus 6 face operational problems because of UI’s critical background limiting. The page also puts to ease the apprehension of hundreds of app developers whose Android apps are affected by such battery saving tactics. The DontKillMyApp page notifies users as well as app developers that vendors are also possible to blame when apps do not work as expected. Similarly, tech experts have often warned users that abruptly killing apps is not a wise option for saving battery since it can result in glitches in the app. Read Next: Which Smartphone Emits The Most And Least Radiation — Samsung, iPhone, Google Pixel, Xiaomi, Nokia, OnePlus or Huawei?